The company utilises more than 15 years of research and development (R&D) experience to provide a high-quality consultation service in regards to novel molecules and translational research. 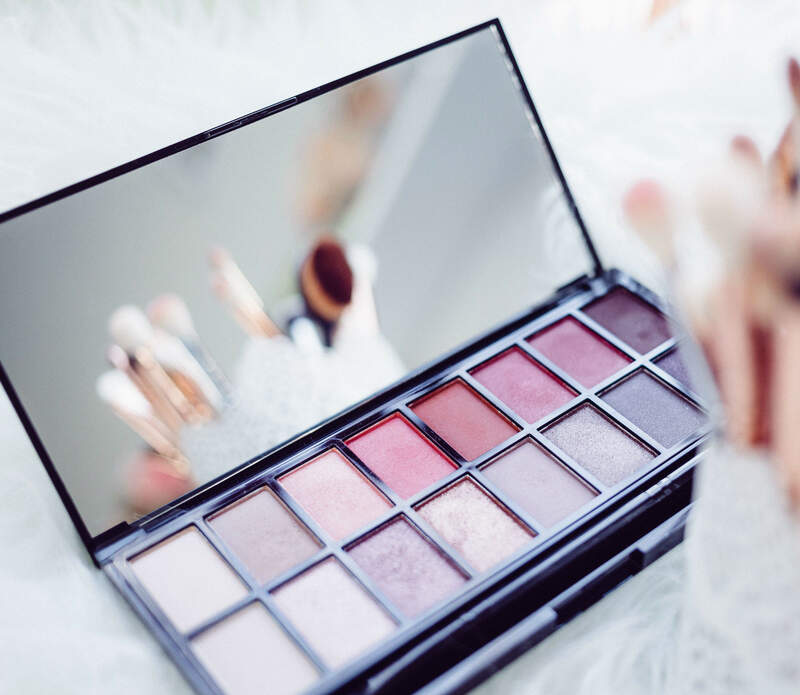 AntalGenics offers the technology and knowledge required for the management of a wide variety of cosmetics formulation projects. Its R&D capabilities provide high-quality design and development activities to meet the client requirements. The company executes various projects, including the creation of intellectual property rights within the cosmeceutical industry. 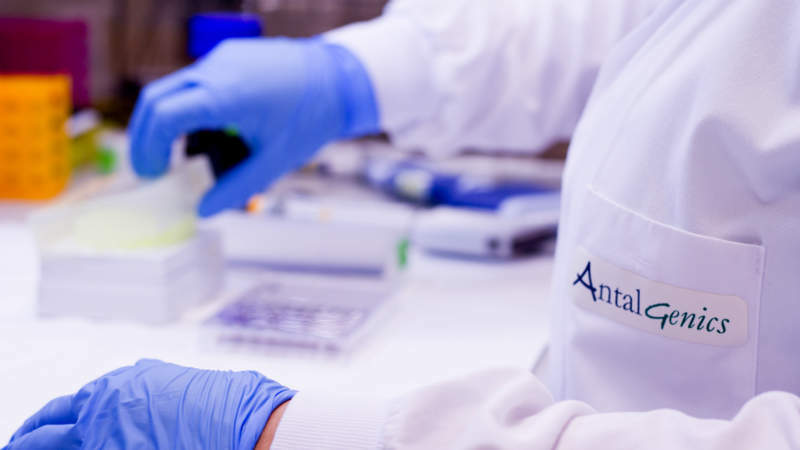 AntalGenics’ customised research services include designing new molecules and molecular targets, as well as validating active ingredients. 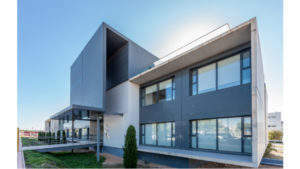 The company helps develop high-efficacy cosmetics with characterised molecular mechanism of action and validated with specific state-of-the-art techniques. The company has three interconnected platforms for delivering high-quality active ingredients within the cosmeceutical field. 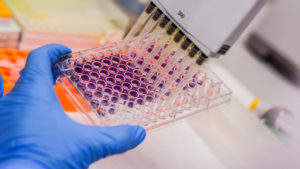 AntalGenics’ molecular modelling platform comprises a range of computational design methods, which are used to achieve complex molecular structures. These structural models can be used to perform virtual screening using virtual chemical libraries, modify proteins, determine protein-protein interactions, and identify and design new active compounds. Computational analysis can then be used to virtually test, validate and optimise candidate compounds as part of the characterisation process. 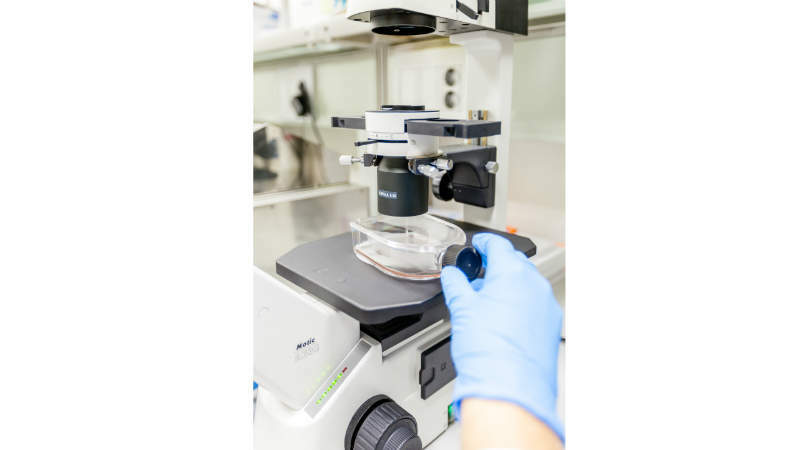 Once optimised, the company selects the desired compounds to be tested in-vitro. AntalGenics’ utilises its extensive experience, innovative technologies and its automation capabilities for high-throughput screening to test thousands of compounds. The company specialises in experimental design, target validation, assay automation and project management. With more than 15 years of experience in sensory neurobiology, AntalGenics specialises in peripheral mechanisms and skin conditions. Peripheral neurons detect external stimuli in the skin and transfer environmental information to the brain. These neurons are implicated in physiological and in altered-skin conditions with neuroinflammatory or neuroimmune components, including atopic dermatitis, chronic itch and rosacea. This makes the cutaneous nervous system a fundamental target for the development of innovative cosmeceuticals. AntalGenics’ skin models enable it to explore the effect of its active principles and design customised molecules. AntalGenics’ clients are assigned a study director to provide scientific proposals and advice. This single point-of-contact provides clients with regular project updates and supports the achievement of the project’s objectives.